Squawky Talks Lugia GA Payment 1 Please! Hi guys! I just spent the last few hours working out the spreadsheet for the GA! I'm sorry for the delay, I didn't have proper internet access since last week. We won the lot for 266 Euros, which worked out at $340 before shipping. Please *Click Here* for the spreadsheet, and check out column G - "Payment 1" to the right of your names and breakdown. Any payment sent as "gift" or with no accompanying username will be refunded. I will PM everyone within the next day. After you receive a PM you have 48hrs to pay, as we need to get Sander paid! Failure to pay will result in negative feedback and your items being released to the community. 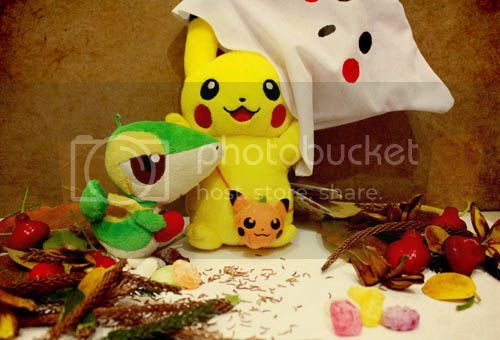 Pictures: Victini's Tea Party and Election Day Raichu! Also, today was election day in the US, and Raichu was very excited when I came home with a little surprise for him. NOTE: There are 4 pictures total in the 640x480 pixel range. Just in case anyone wants to know if it's image heavy before clicking, since I don't know where the image heavy threshold is! I need to do a collection update at some point and have a discussion post in mind (I love our discussion posts! ), but I thought that I had to post Raichu sooner rather than later! 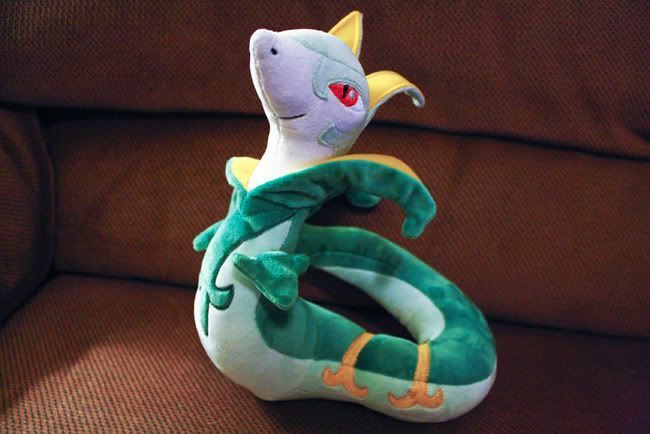 Okay I have to have him XD. Does anyone have one for sale, or could point me in the right direction :)? 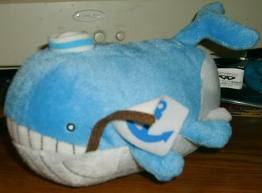 I don't know much about this plushie, or how much they got for. Does anyone really know? Can't really find anything about them ;o. Hey everyone! Just a quick reminders that offers for uncommon and rare plushes will end in less than 15 hours! Click here or click the banner to get transported!! There are also some loved plushes that need home! Just offer any amout that you're willing to pay. Or the small plushes can be freebies for winners. Thanks!! Hello everyone! It's been a while since I get to do art stuffs. After this week I will have one night less evening class ;u; So I am hoping to get myself into resuming some sculpting. So trying this... 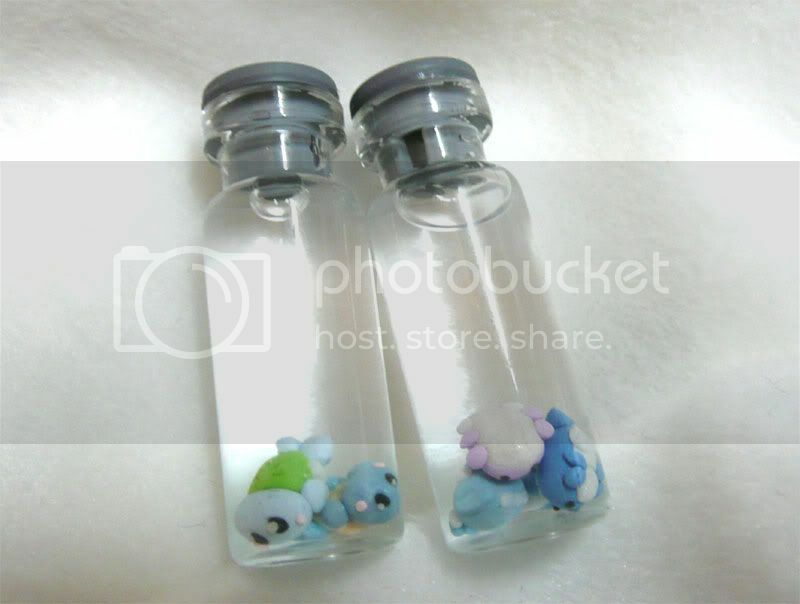 Custom Pokemon in Liquid Bottle Commissions! Attention all pokemon collectors in the boston area! I would love to arrange a meet-up for some holiday themed boston fun! We could choose from a variety of restaurants to eat at. There would be a yankee swap and maybe some time for trading unwanted items? Previously I mentioned possibly hosting a secret santa for the community as a whole, but it seems that we are having a moderated one in february for valentines. In the hopes of keeping my sanity this holiday season, I am going to opt out of the secret santa. I'm sorry for getting some of your hopes up. Be sure to participate in the valentines gift exchange instead! The Boston meetup will still be on however! I can provide some transportation to any local collectors provided some gas money is compensated. Feel free to reply to this post; I apologize for the mass of replies that have to do with the previous edit. Hello everyone! I was looking through today and saw that kazmalop was doing a meetup/secret santa idea and was wondering if anyone in Georgia or maybe north Florida would be interested? :) Oh,and who else cant wait for the new eeveelutions? 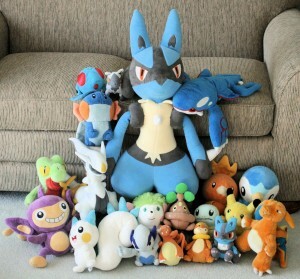 Im pretty sure Im gonna order the pokemoncenter and tommy of the vaporeon plushes from sunny shore,when available,and cant wait! But please tell me if interested! Thank you have a wonderful day or night! Please take a look! 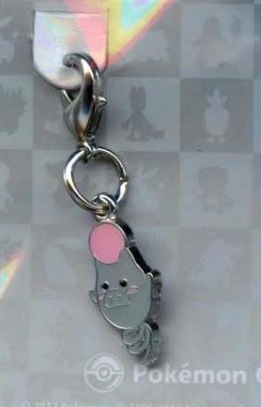 This is my first customs and I would love some feedback and to try my best to make you awesome charms for your DS case, cell phone, or just for your collection! 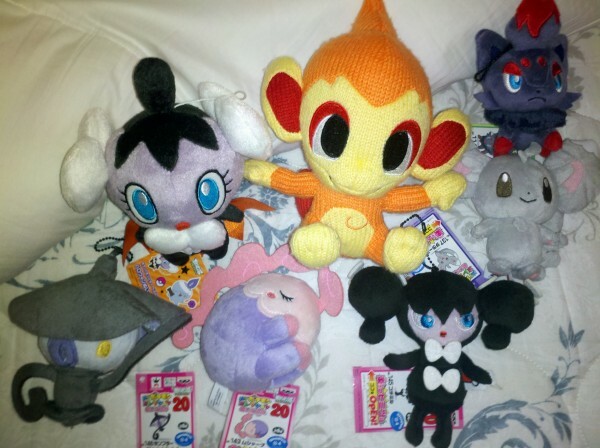 banpresto 'electric/dragon' sets + i love eevee pillow! 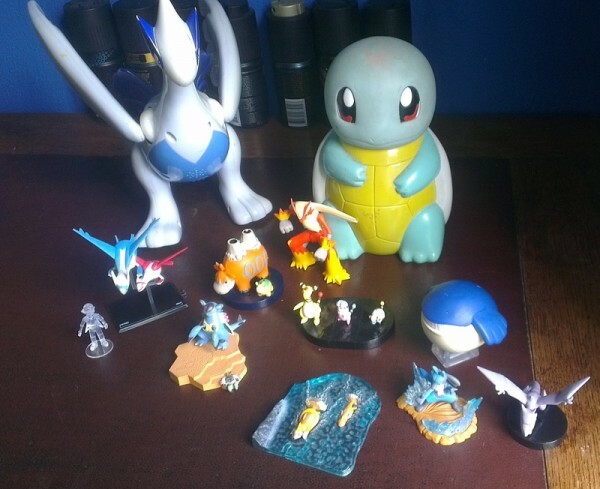 NEED THAT GARCHOMP. LIKE RIGHT AWAY. And that is the derpiest Hydreigon EVER. 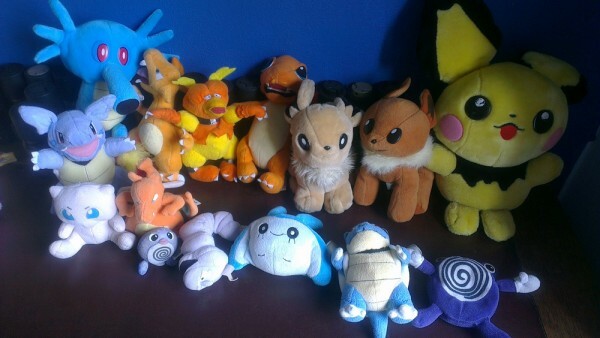 DX and Regular-sized Eeveelutions, and a Pillow. Hmmm. I wanted to ask if anyone has any beanies from this collection for sale? 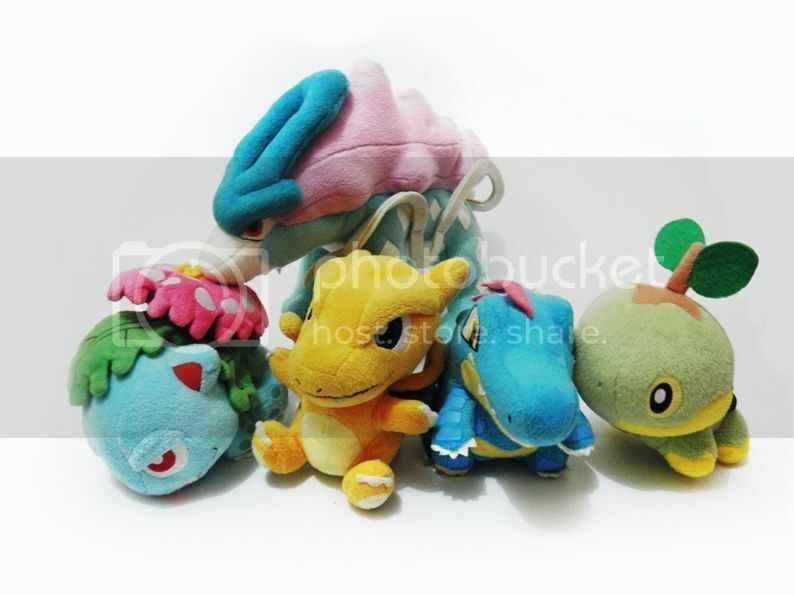 Particularly: Lapras, Ditto, Psyduck (just saw this listed the other day but I was too late! >_<), Squirtle? Or if not, do you have a recommendation of where to go? Thank you! no trick or treat. SIGH ! 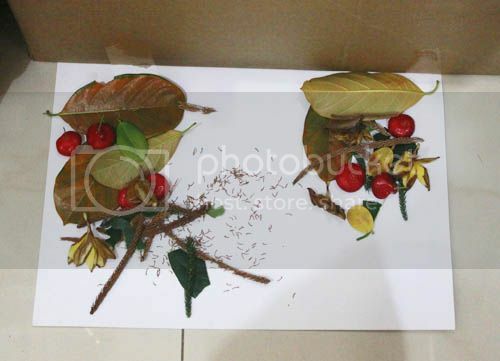 so soo.. the magic photoshop help me to make something looked more like autumn..
Mini Grail Want!...and some new on gets. Hey guys! I haven't been on very much lately due to tests but now i am back and eager to finally post again! I have a few things to say, to start i have been receiving many packages recently and i wil be making a gets post (with pictures!) on the weekend since it is currently 8 o'clock at night and the lighting is horrible. Secondly i have a mini grail want! I haven't decided if it is a proper grail yet, but i really want one sooooo it is at least grailish. It is the re-release Marill Pokedoll! Some of you may have seen my numerous wants posts for this before but i figure i might as well try now, since it is christmas coming up and all plus, alot of people seem to be weeding due to eeveeness overload! So here is a picture of the adorable little cutey! Anyways i am looking to pay about $20 for him but as long as it is under $40 it should be fine. OKay so bye and please help me! Hello! Just a small wants list for a few (unusual) figures before a larger collection update. I'm willing to offer generously for any of these figures, so please don't hesitate to contact me if you're on the fence about letting go of one of these! I also don't have much info on the origin of the last two, so if you know anything about them I'd be very interested! And just so this post isn't so boring, lets do a trivia question! What is the most unusual way you've obtained a part of your collection - or - what is the most unusual/unknown item in your collection? The first part could be about obtaining something through a trade, unknown auction site/other vendor, or any other crazy stories about ways you've collected merch. I guess mine is pretty normal, but Noppin had their website shut down right when I was bidding on a (very rare) item with 5 minutes left. Luckily their servers came on, but only with about 30 seconds to spare! I ended up winning but it was still quite a bit of suspense since I hadn't seen the particular item appear before. 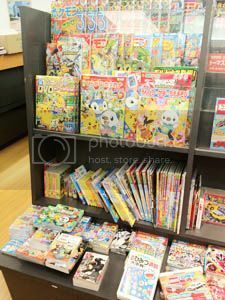 Difference between specific US and JP Pokedolls? 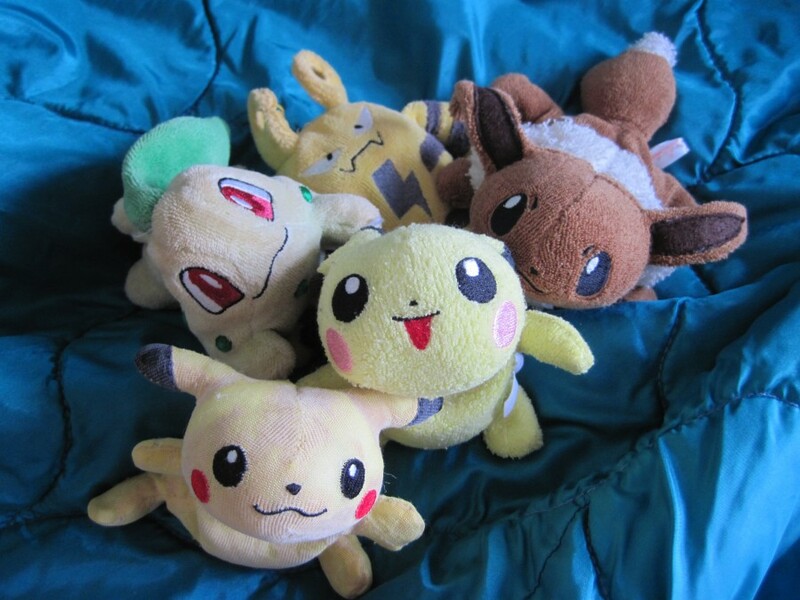 Anyway, I was recently browsing on ebay for some new Pokedolls to buy (paycheck has come in yay) and I found some pretty reasonable seeming Leafeon and Glaceon, also shipped to my home country Germany bretty cheaply, which is rare for US sellers on ebay. Both of the plushies are made of minky fabric but something's bothering me a little though: they are the US versions of the Pokedolls. 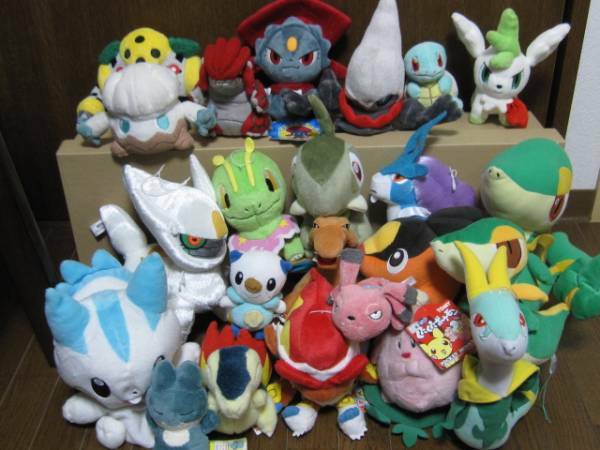 I don't know whether to wait for cheap Japan pokedolls now of Leafeon and Glaceon, or if I should buy the US versions, from the same seller, and right now I'd have the money on hand as well! 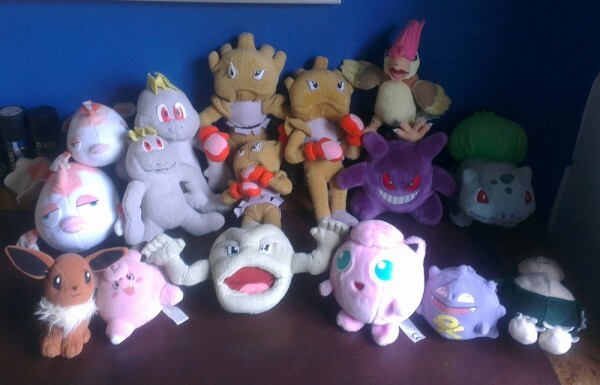 What are your experiences of exactly these two Pokedolls? I would like to know if it is noticeable in which country they were manufactured? or which one do you genereally find better looking? 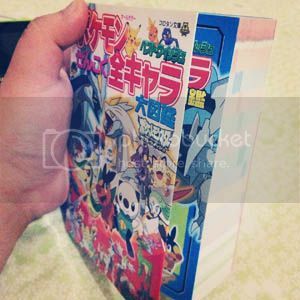 Wants~ Audino and Whimsicott/Lopunny Deck Sleeves! Well, I'm having poor luck finding some card sleeves. I was wondering if anyone had these for sale? I'd prefer the Audino over the Whimsicott/Loppuny sleeves but I'll take what I can get. How much are these guys going for? I don't want to pay a fortune of course but I'm just curious. 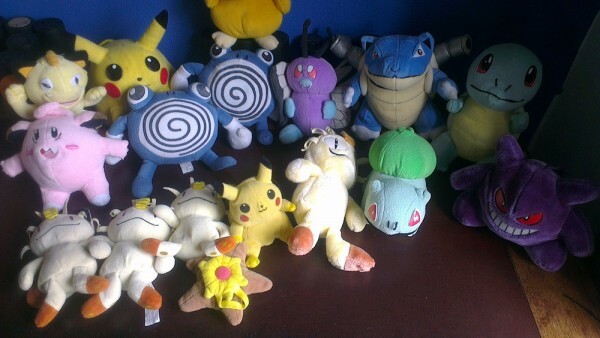 The Audino one's are MIA at the moment. Oh yes, and I'd like 40-55 sleeves. No less than 40 sleeves. I'm using these for another type of card game and I just thought them precious. Thanks everyone! Leftover MPC Sales - and an Amigurumi Pokedoll too! MPC set 20 has arrived, my leftovers are for sale here! Also I am selling my second Amigurumi Chimchar Pokedoll. It mentions the AEON badges come with AR cards, so I'd really love the archen one. Is noppin hard to work ? Only few more minutes until I turn 22 guys! :O (I feel ancient T__T) So I though might as well post my newest additions to my shop! 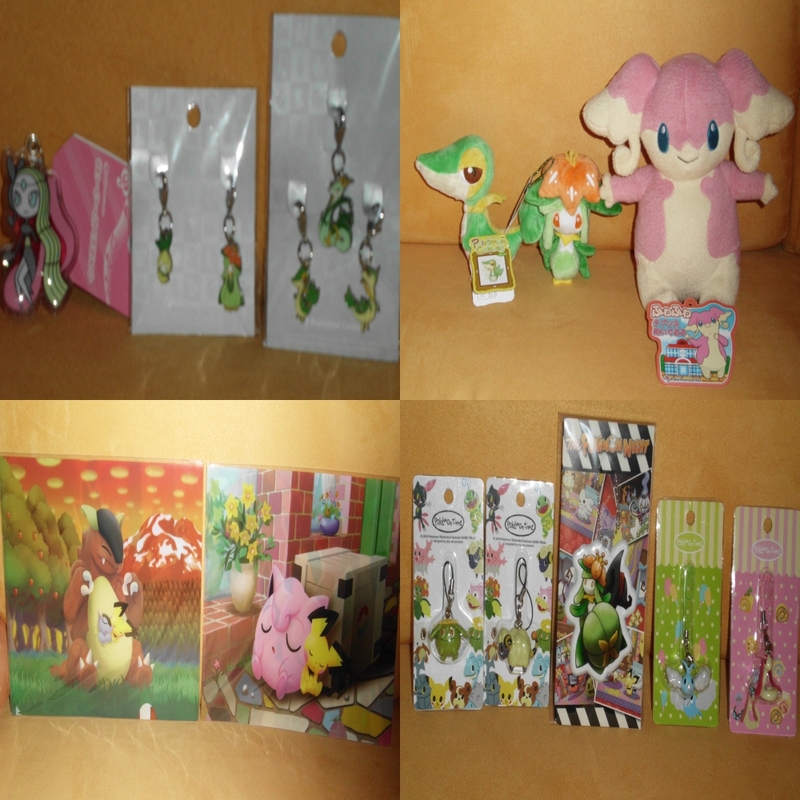 Otherwise I'm looking for neat Chikorita Pokecenter flats or other small things, I've got all charms of her I know of thus far(johto dex, pokedex, bronze, christmas) so just surprise me with what you have to offer.^^ Thanks for watching!